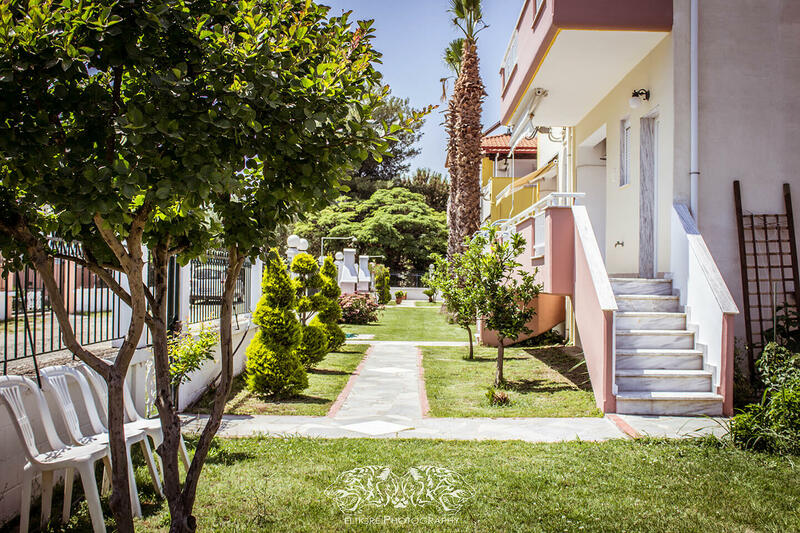 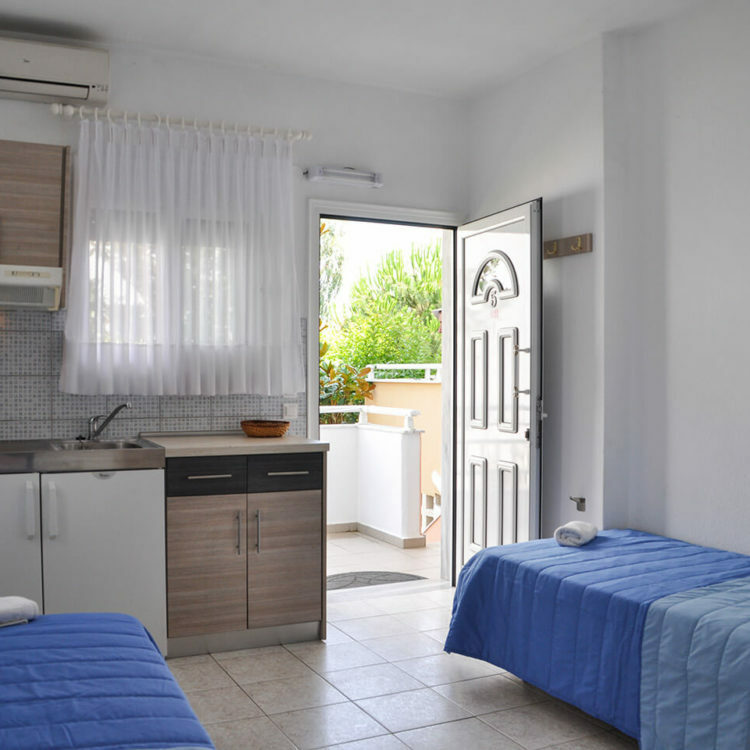 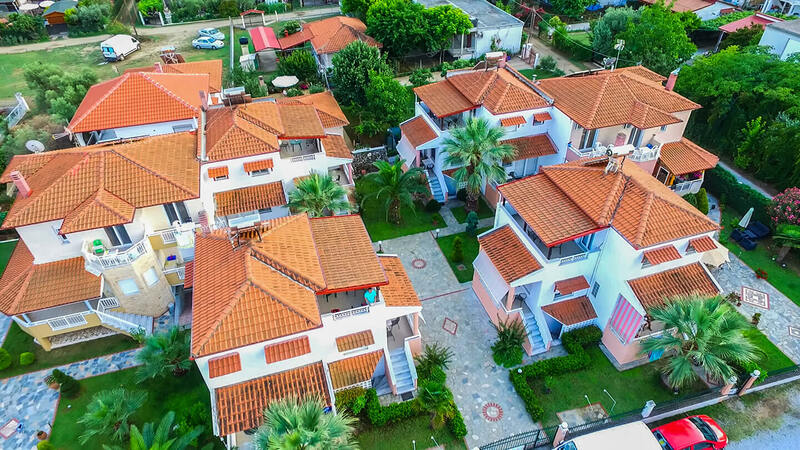 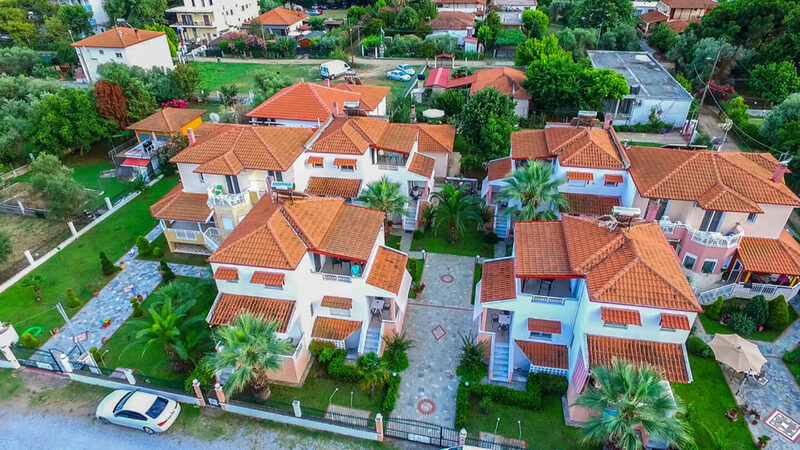 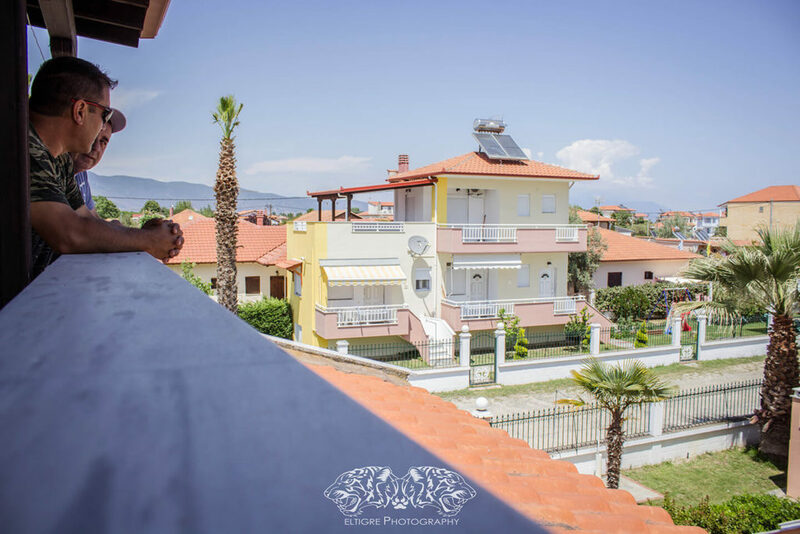 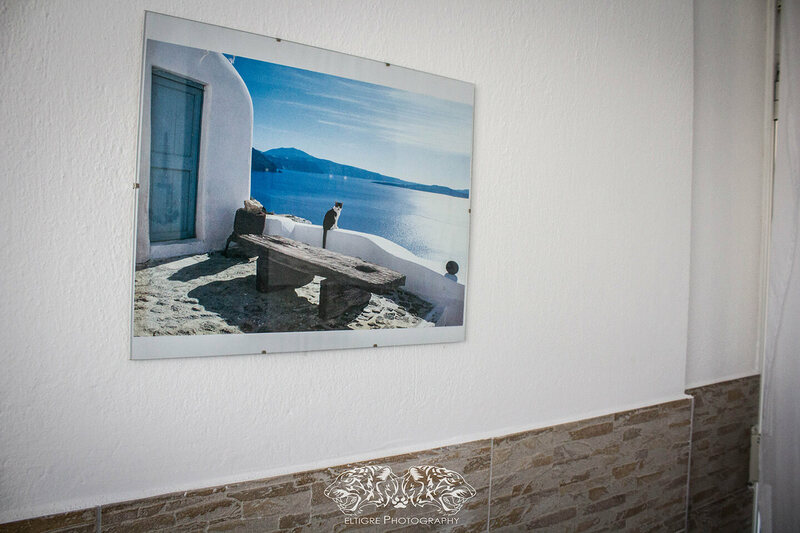 In addition to the facilities that our apartments and studios offers, Meandros Village offers some great benefits to its visitors. 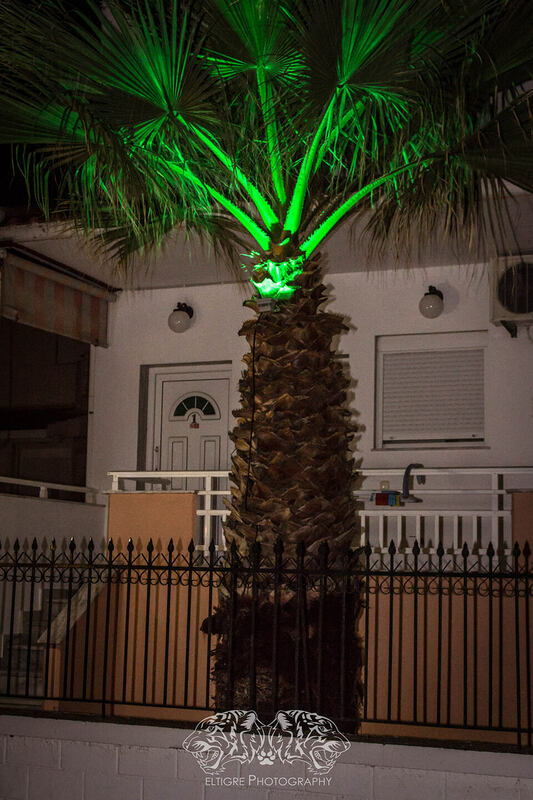 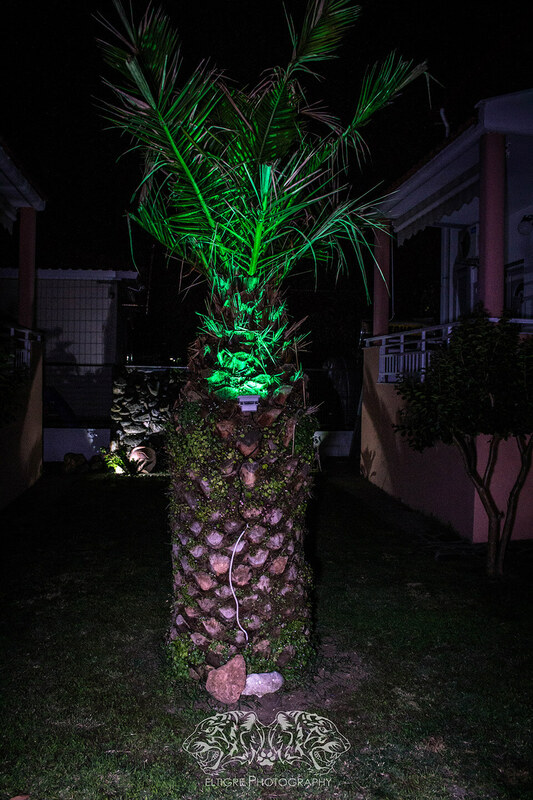 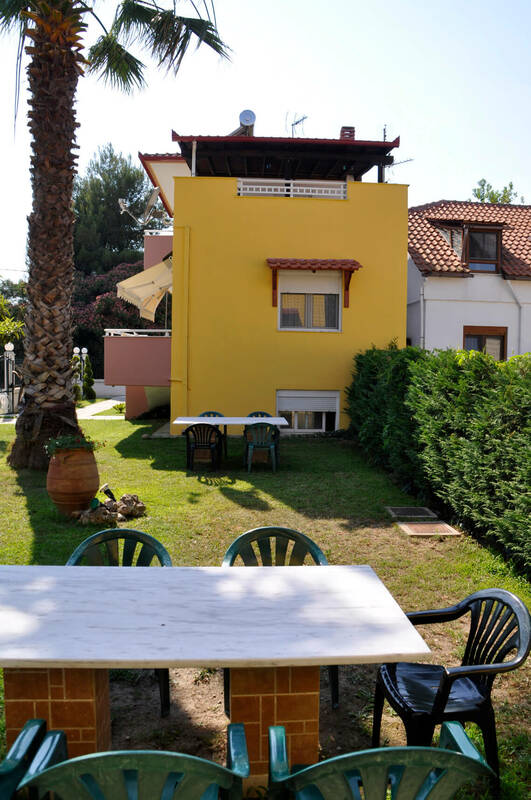 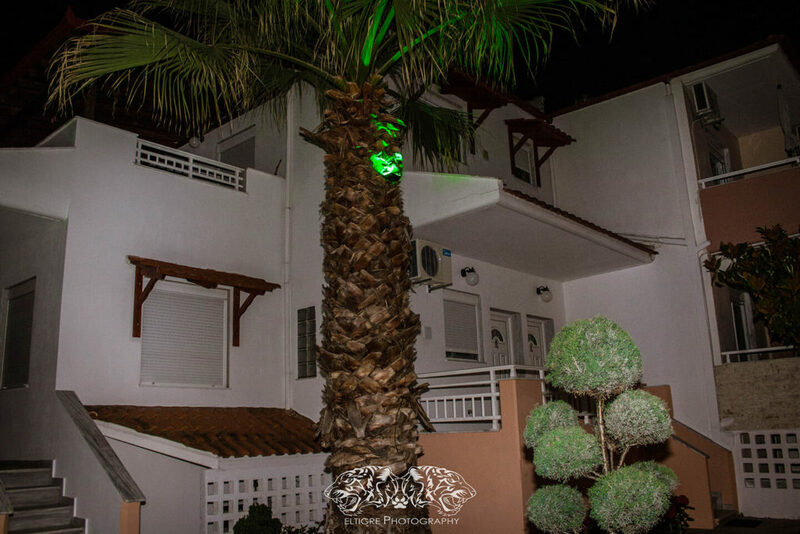 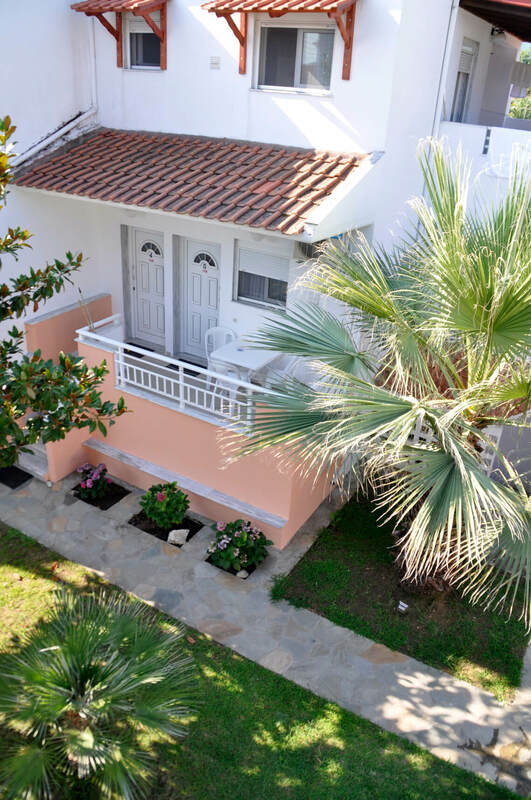 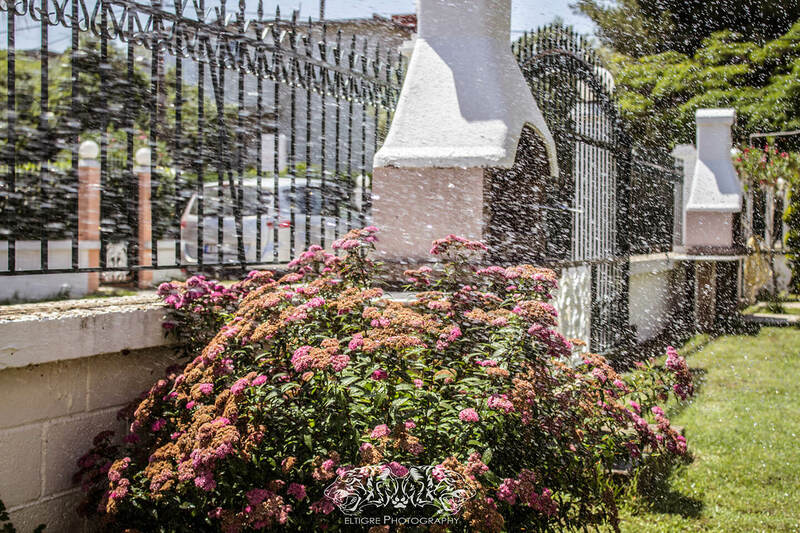 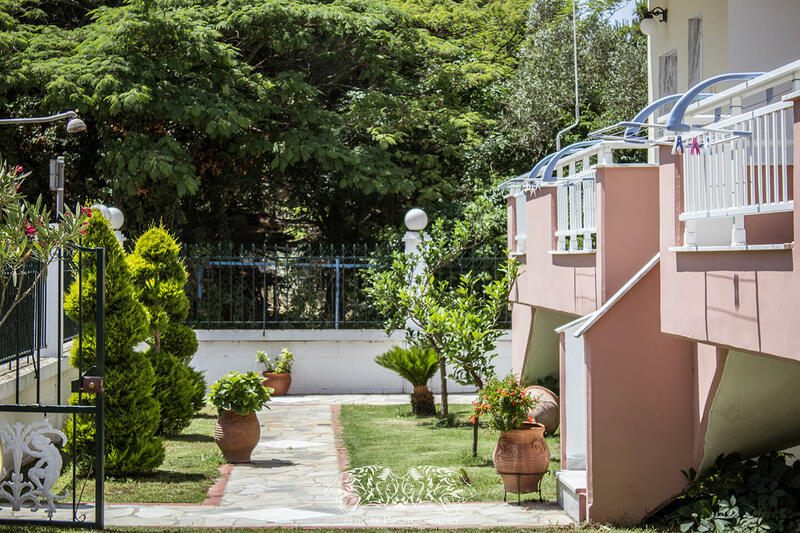 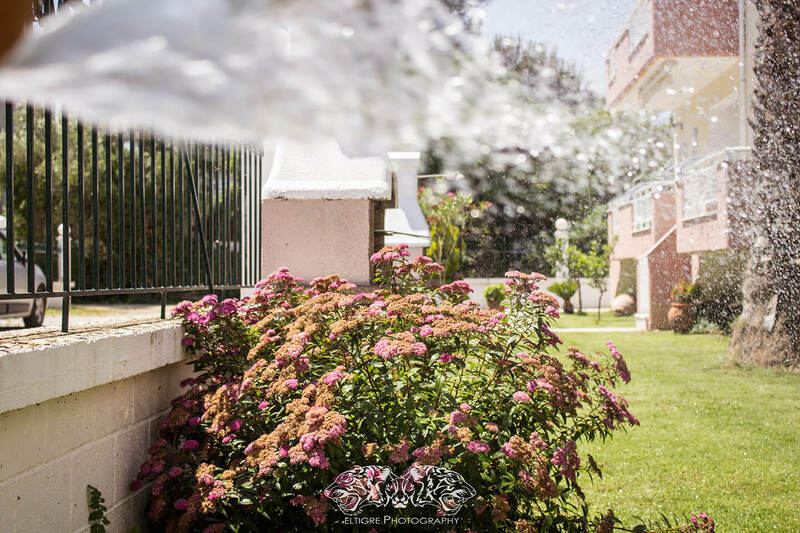 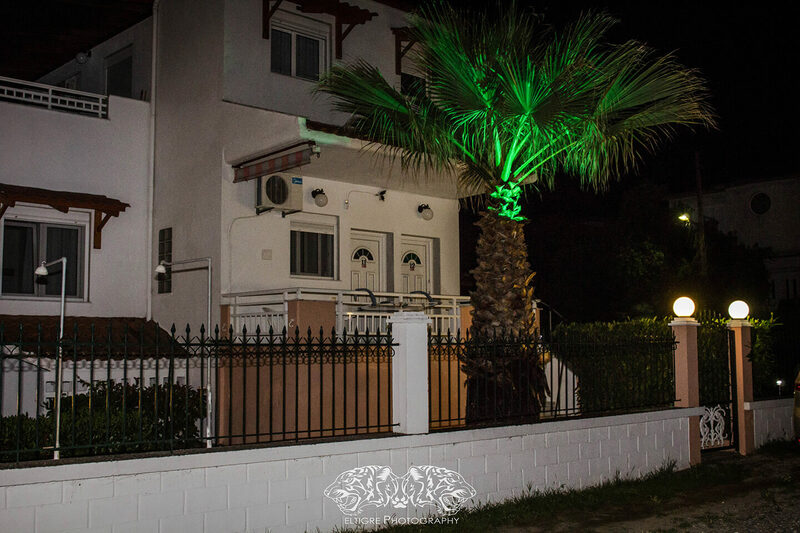 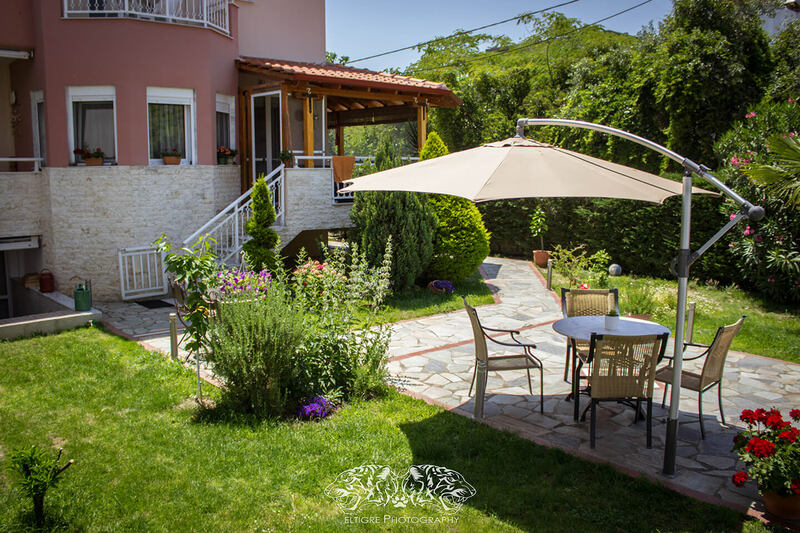 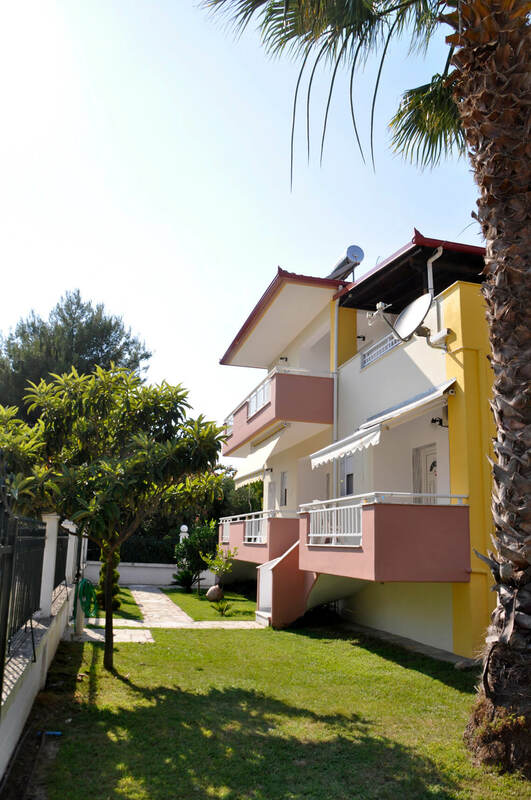 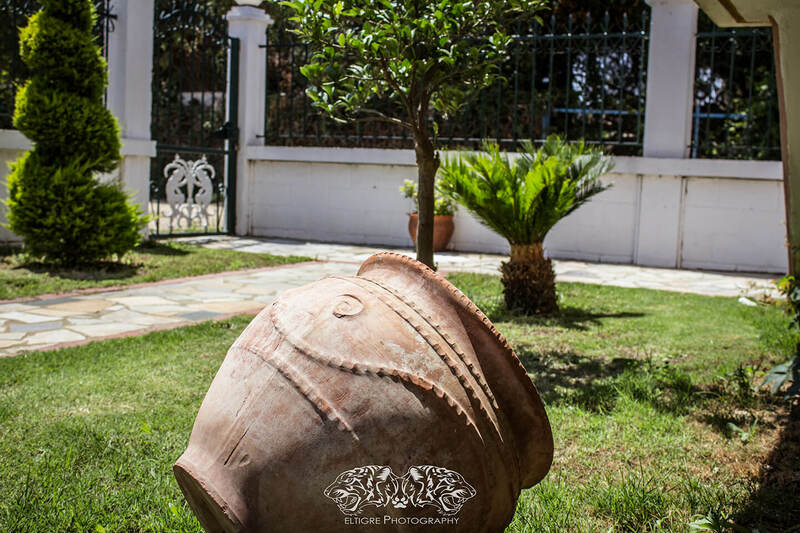 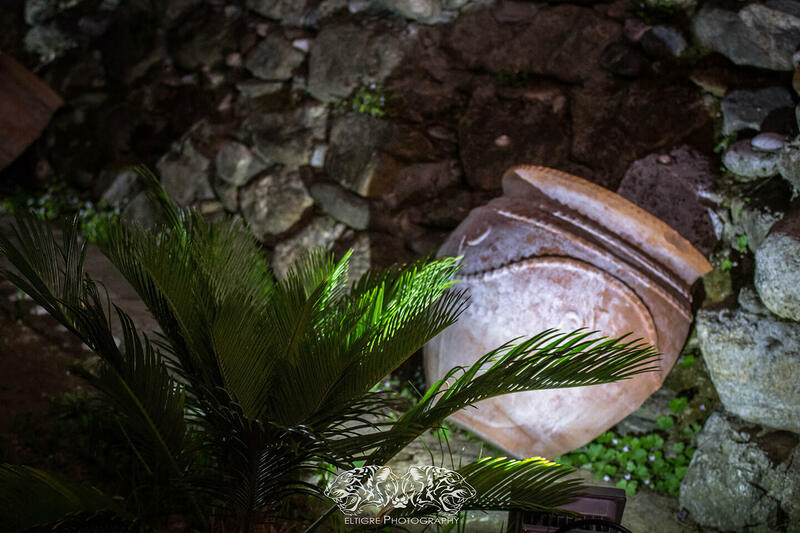 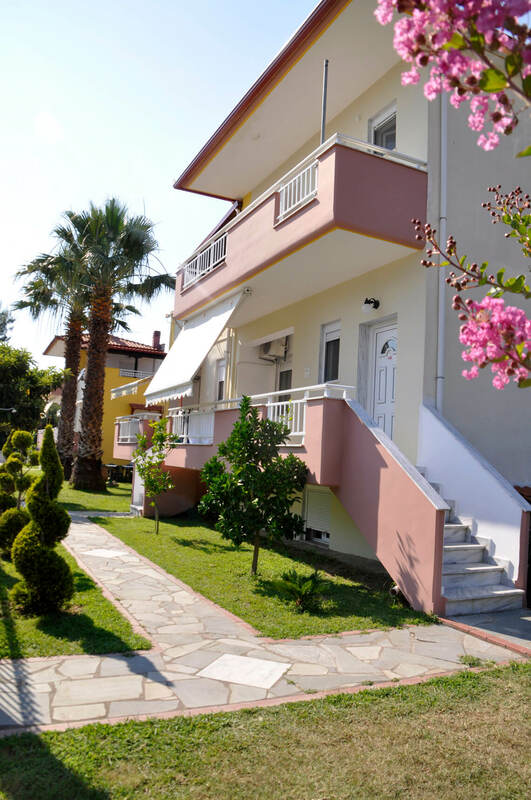 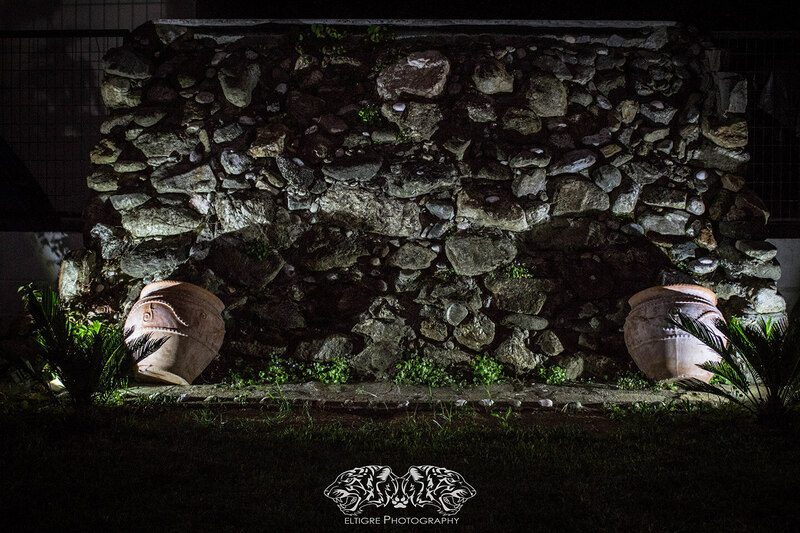 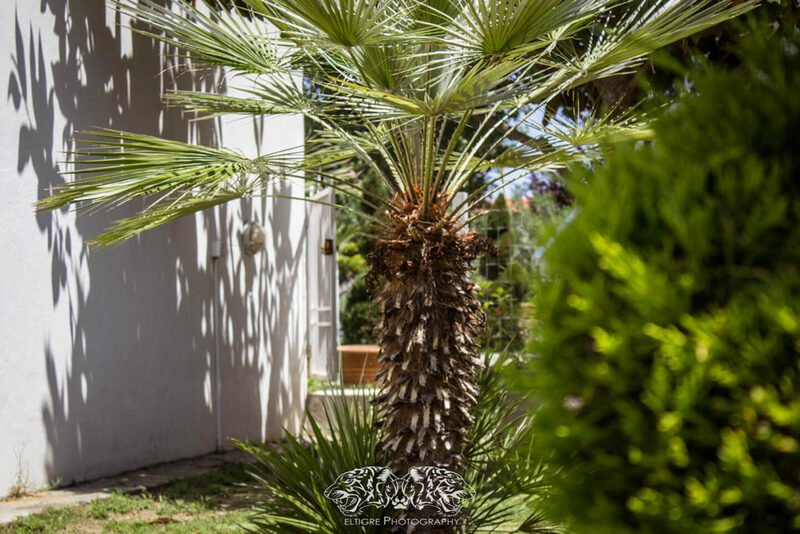 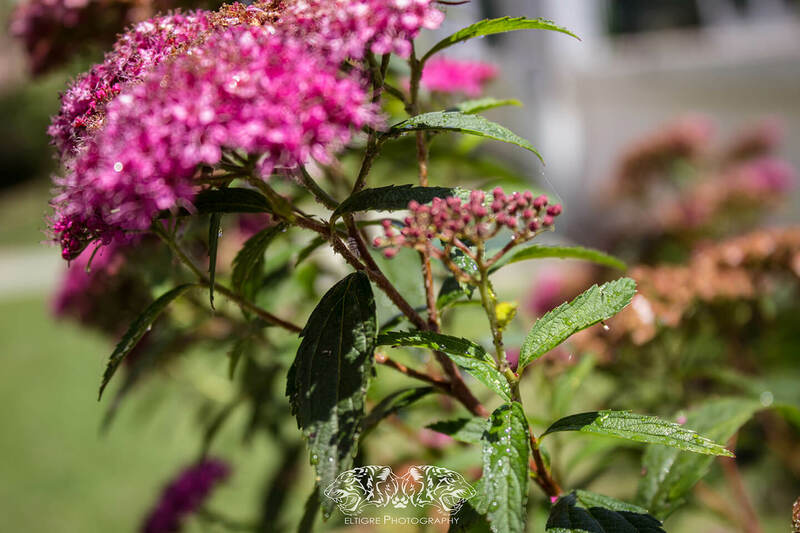 Our guests will enjoy the colors and the smell of the flowers along with the peace and relaxation of our gardens. 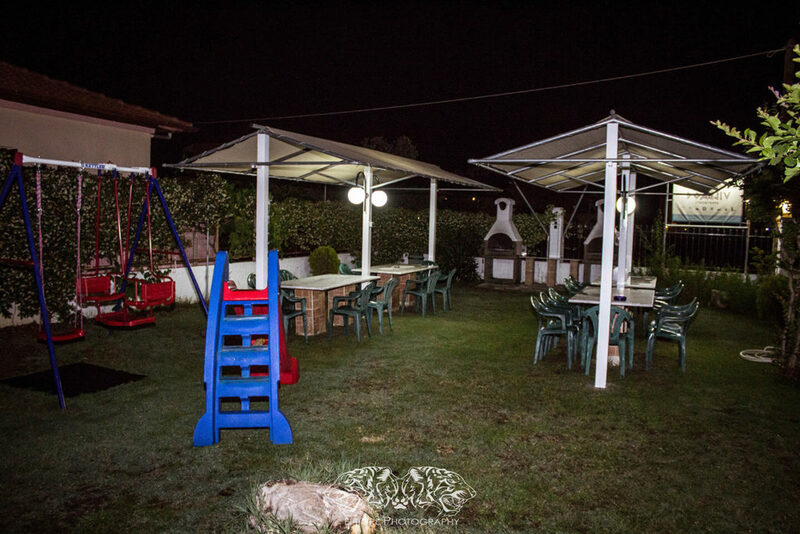 They are the perfect venue for any time of day you wish to enjoy your meal or drink. 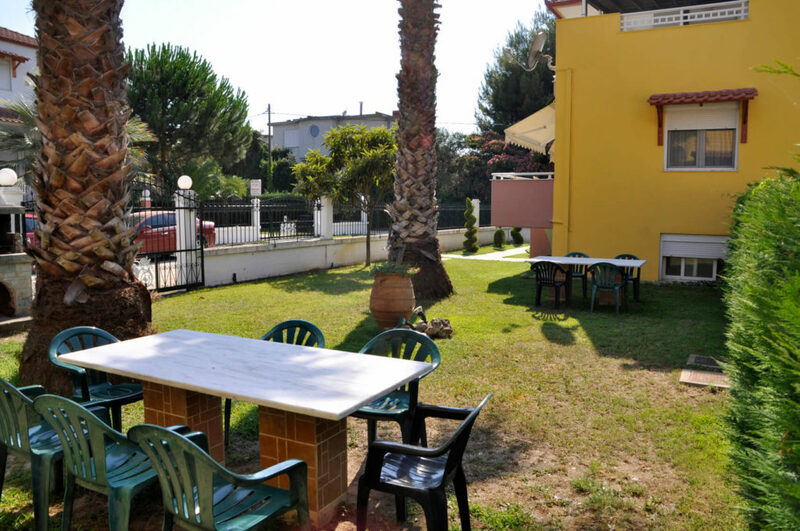 Our guests can also use the 2 shared barbecue facility whenever they want to cook their lunch or dinner. 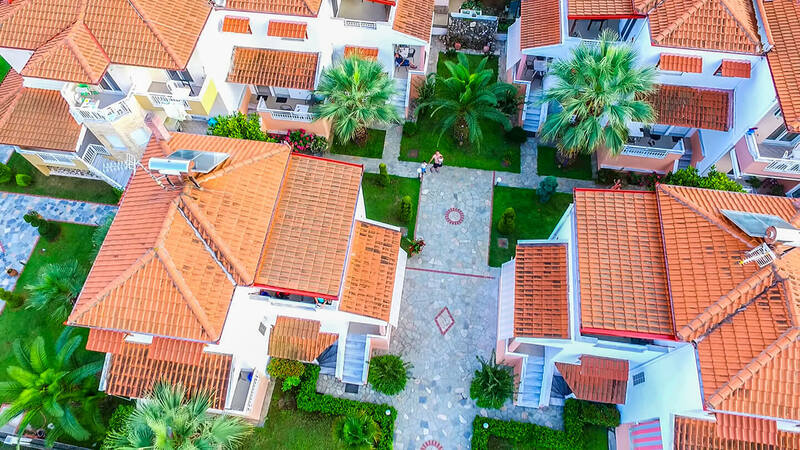 Those who do not want or cannot, because of their profession, to completely cut off from their personal daily lives, can use free wireless internet in our group. 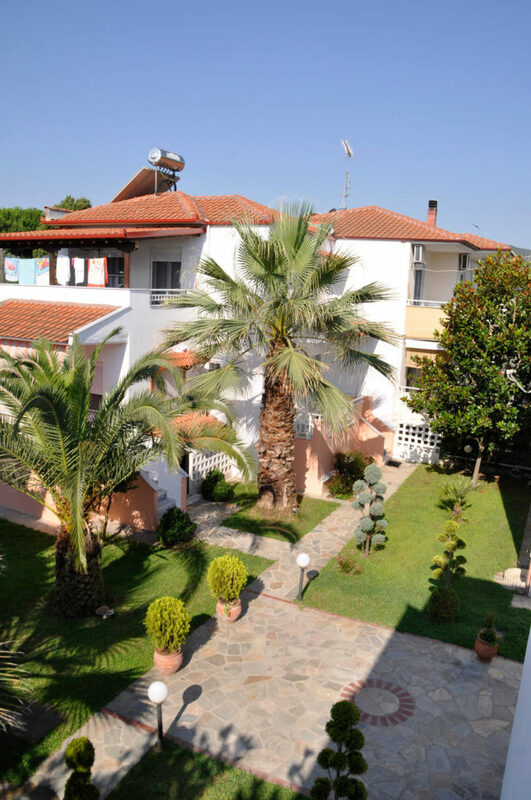 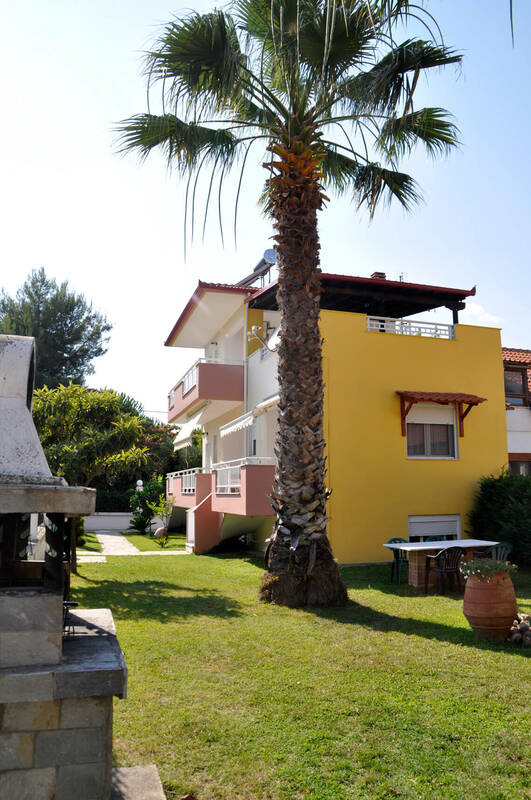 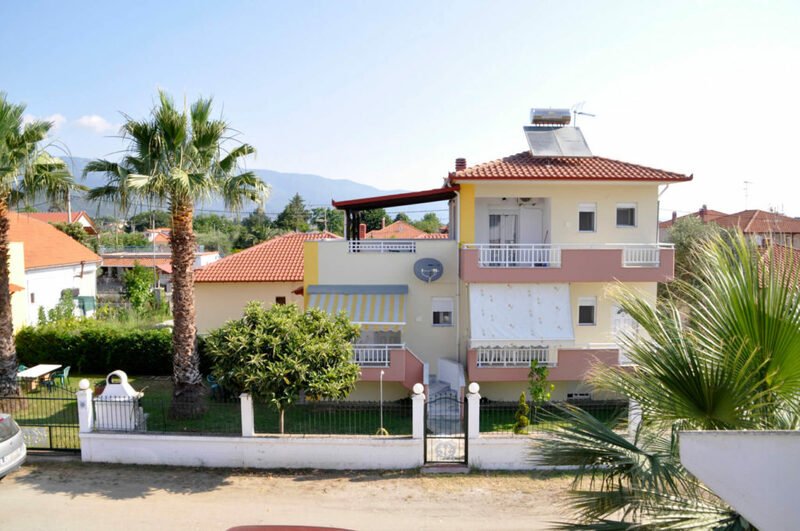 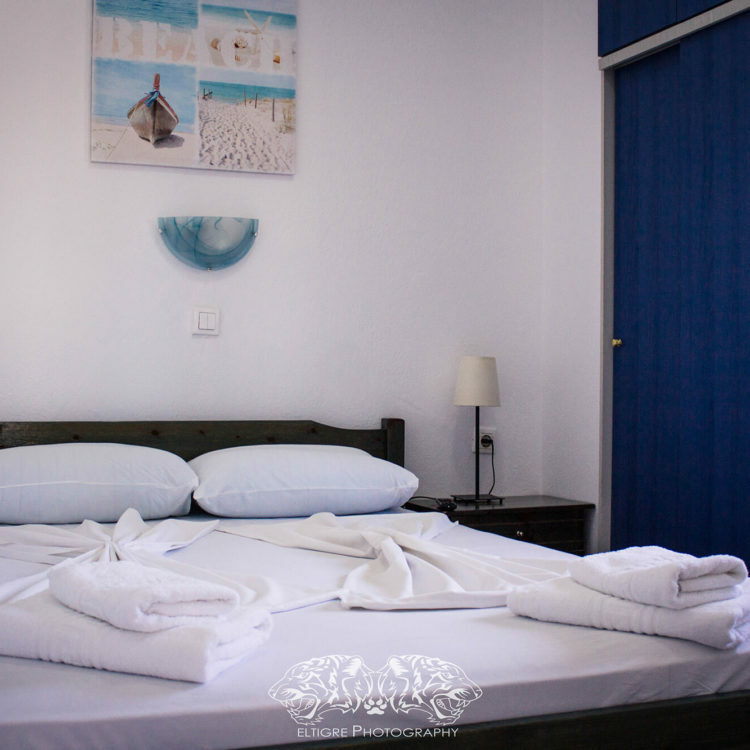 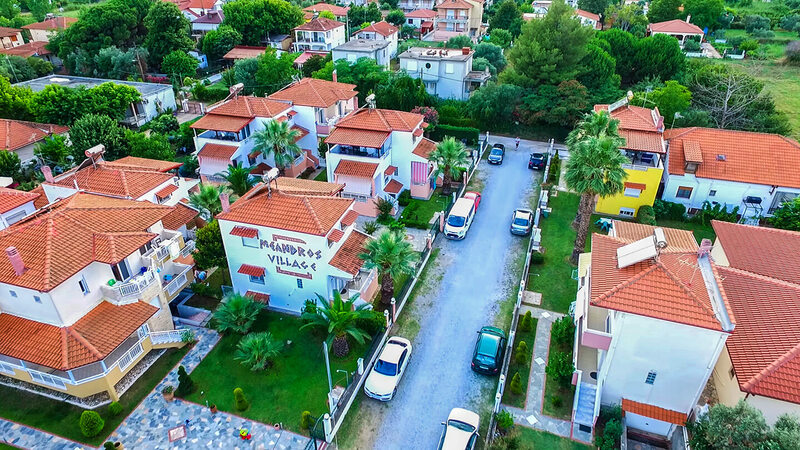 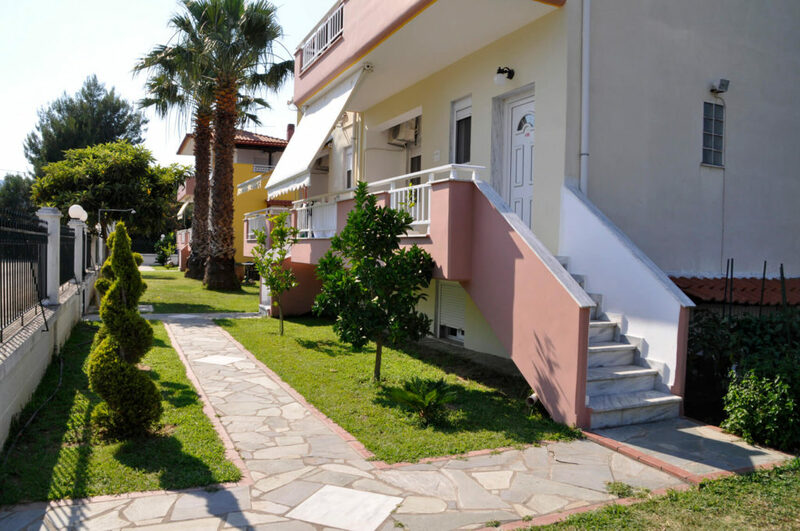 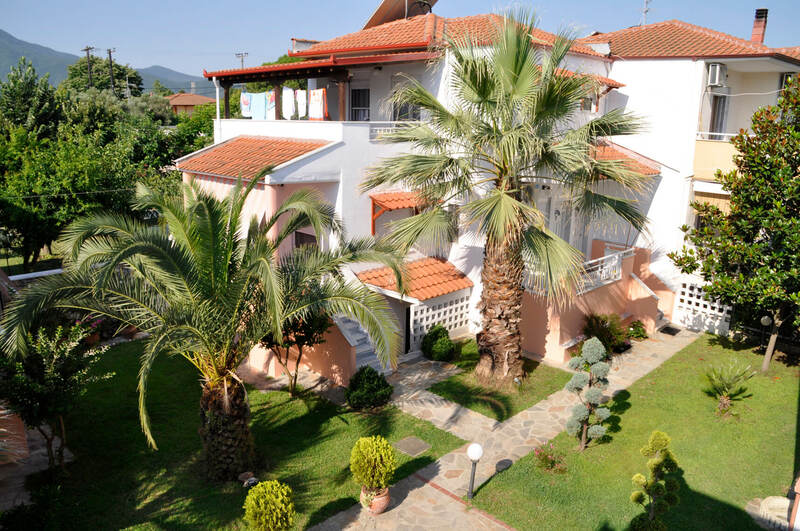 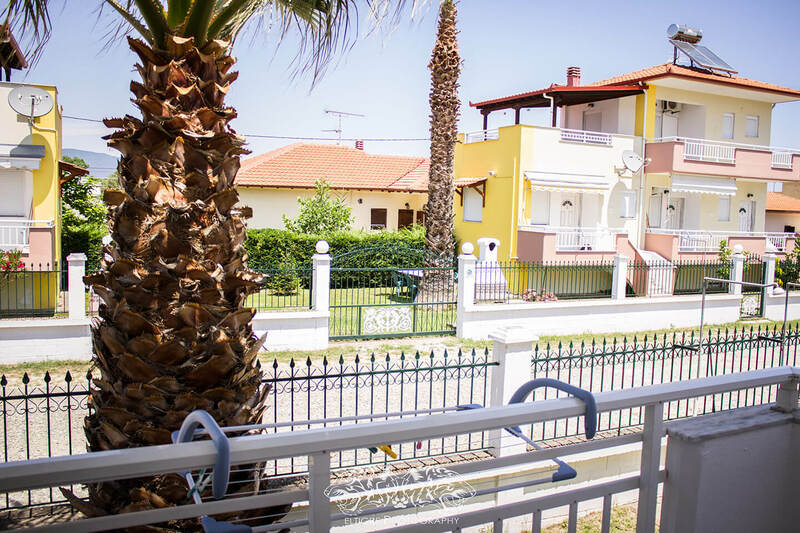 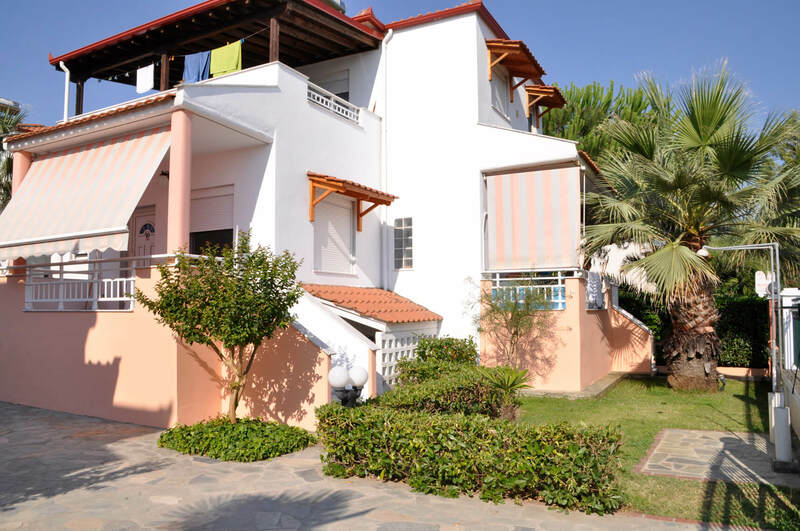 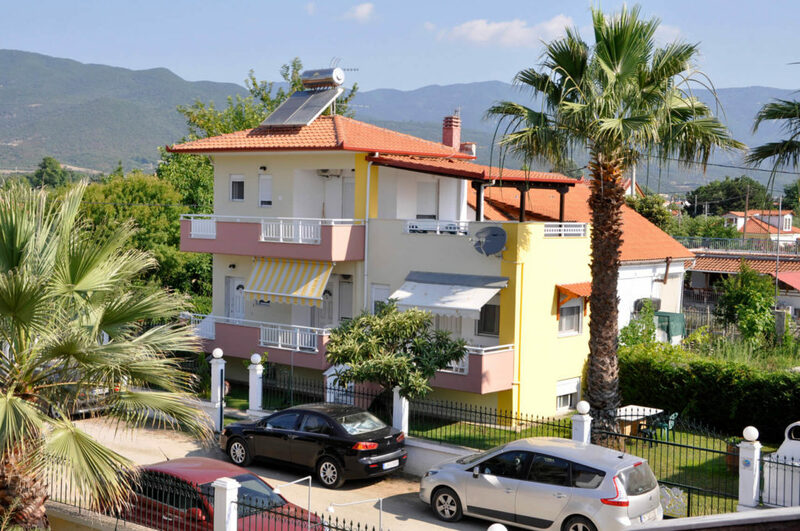 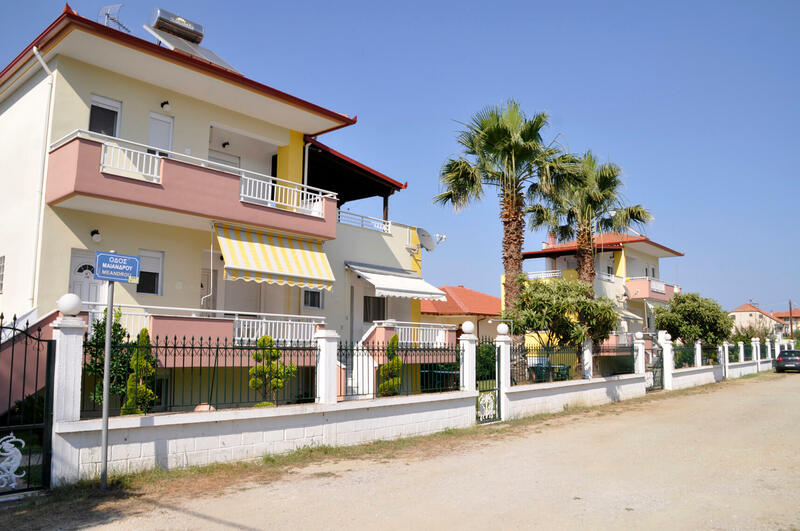 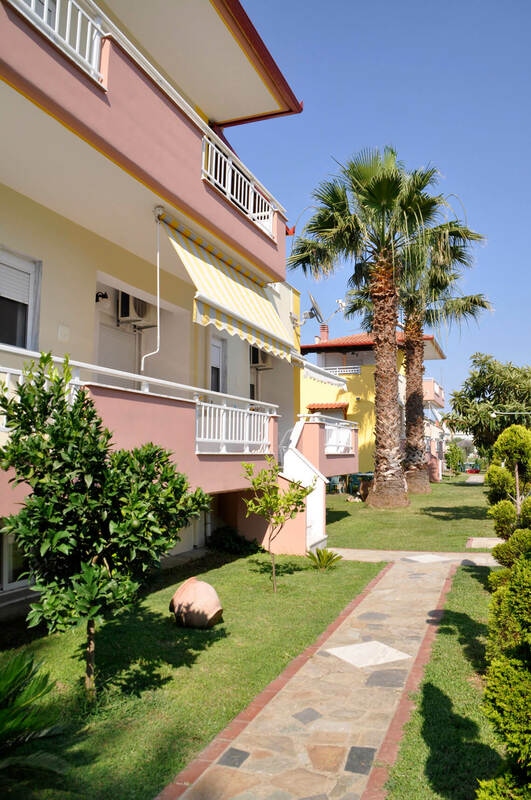 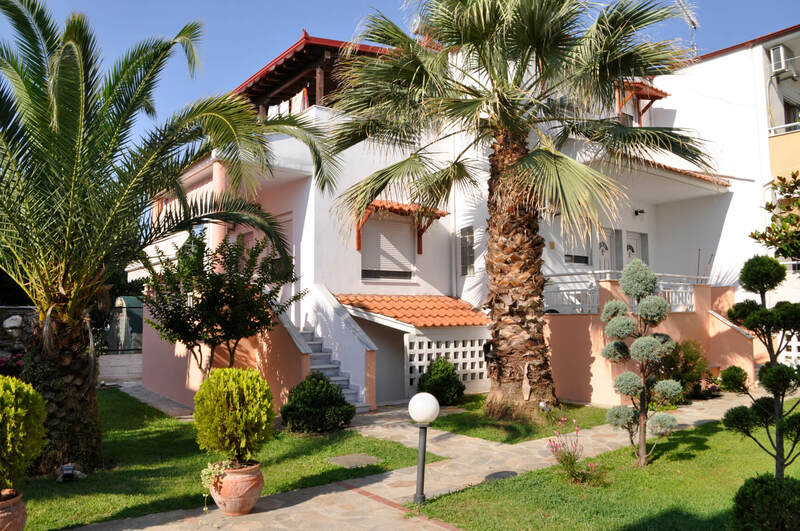 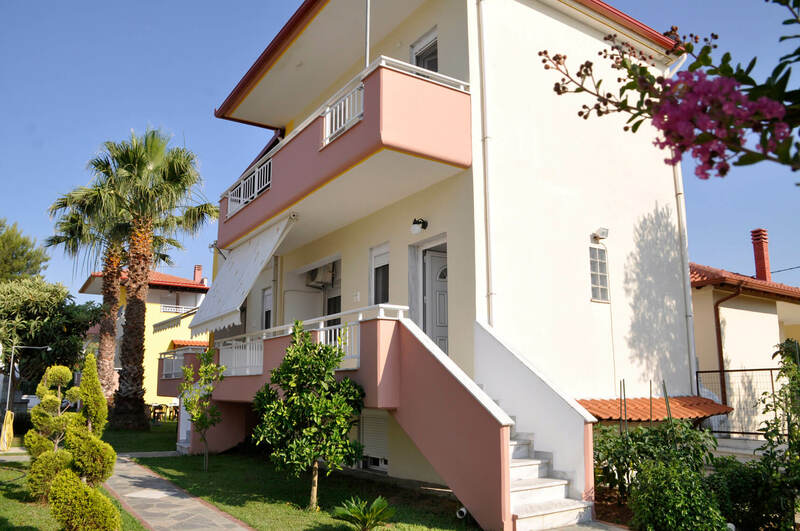 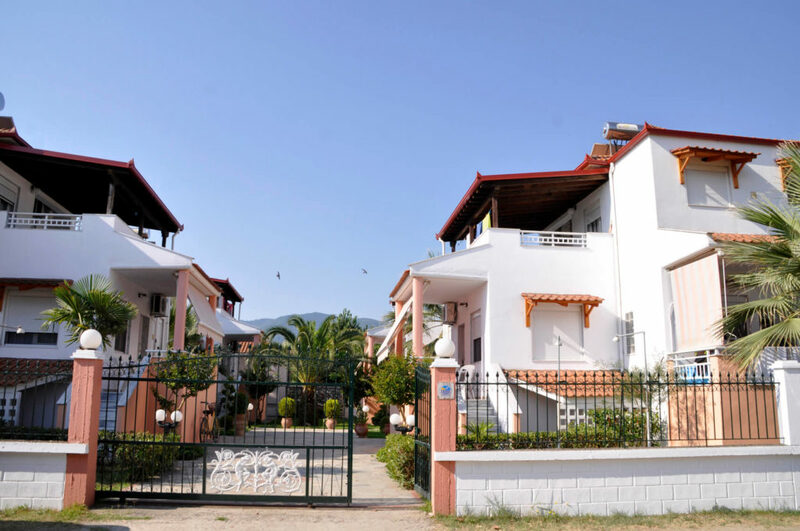 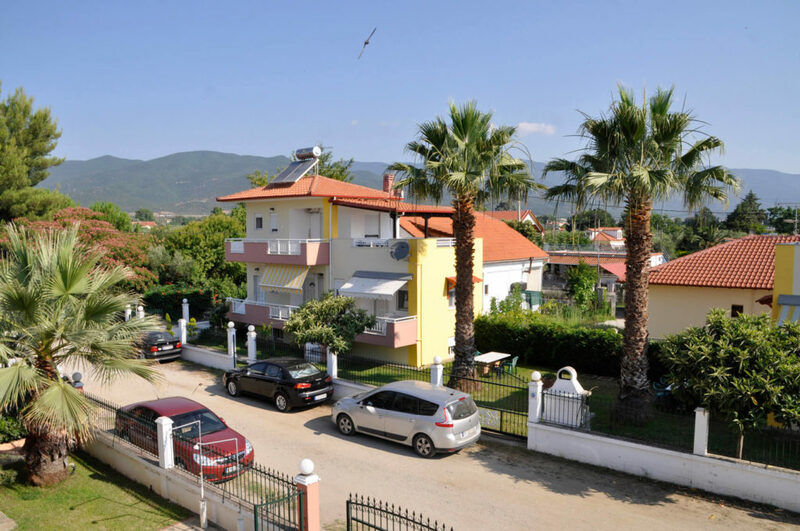 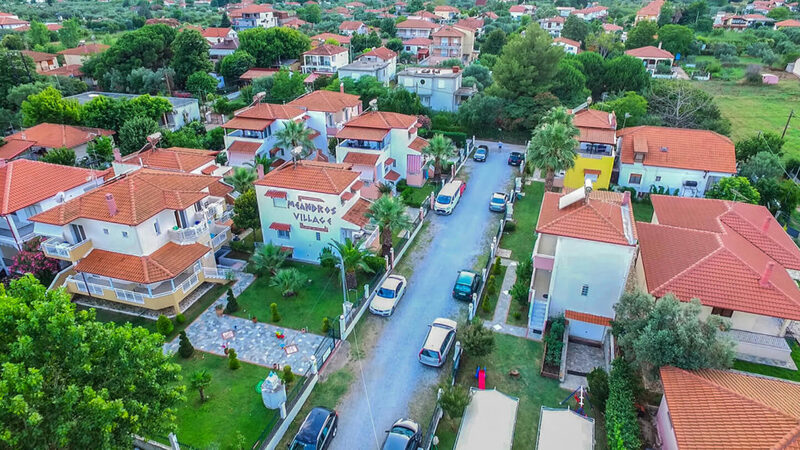 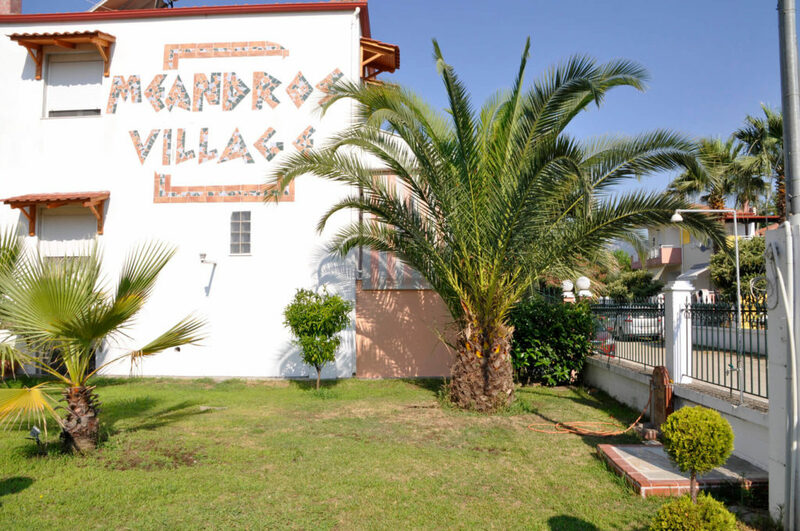 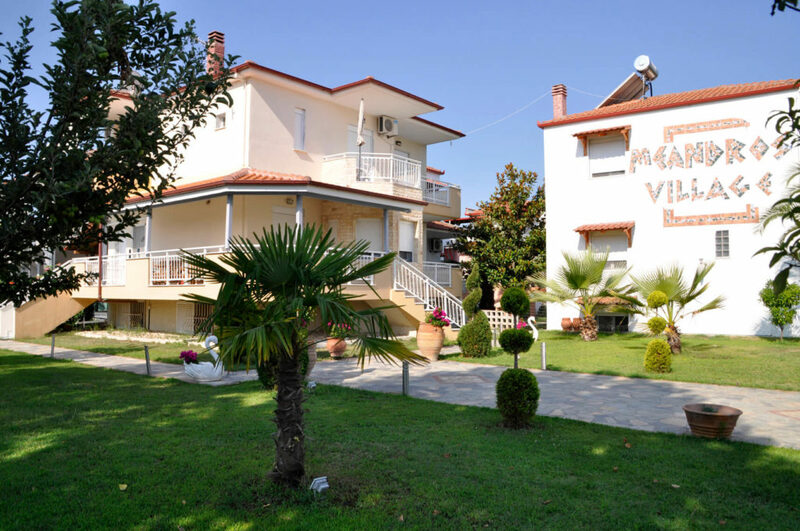 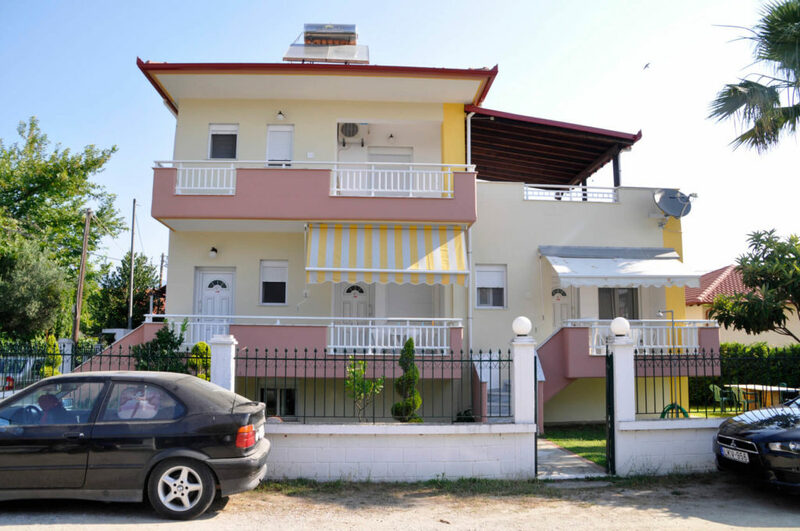 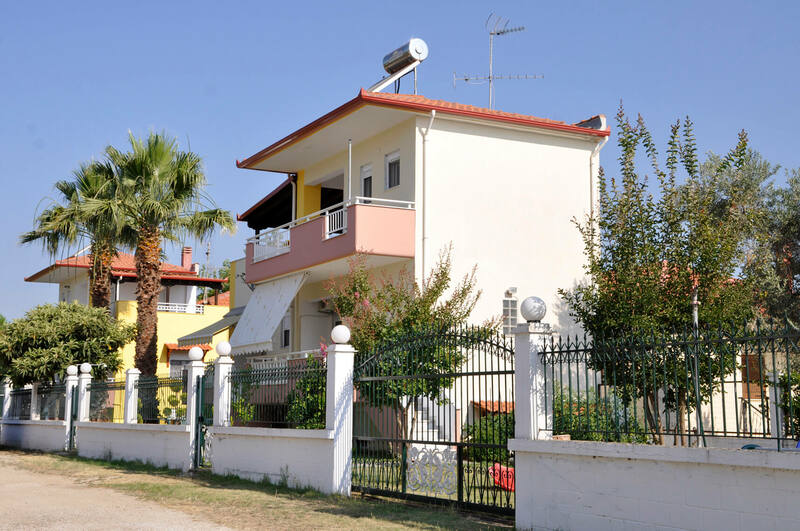 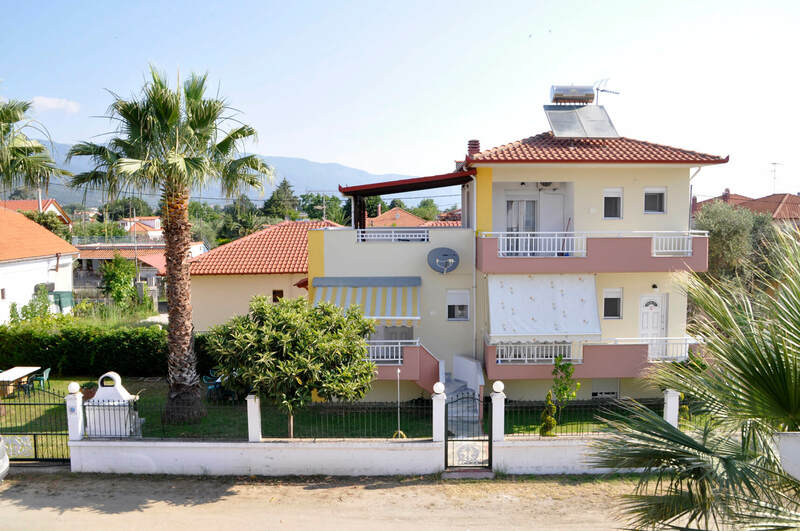 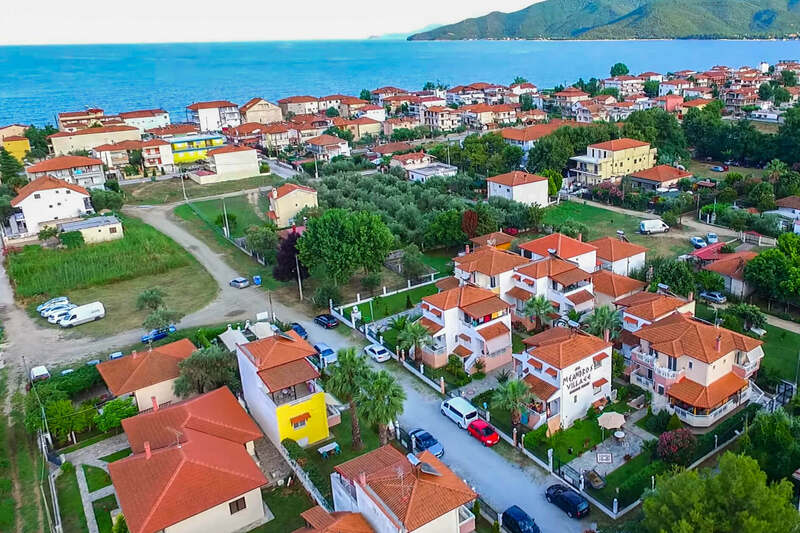 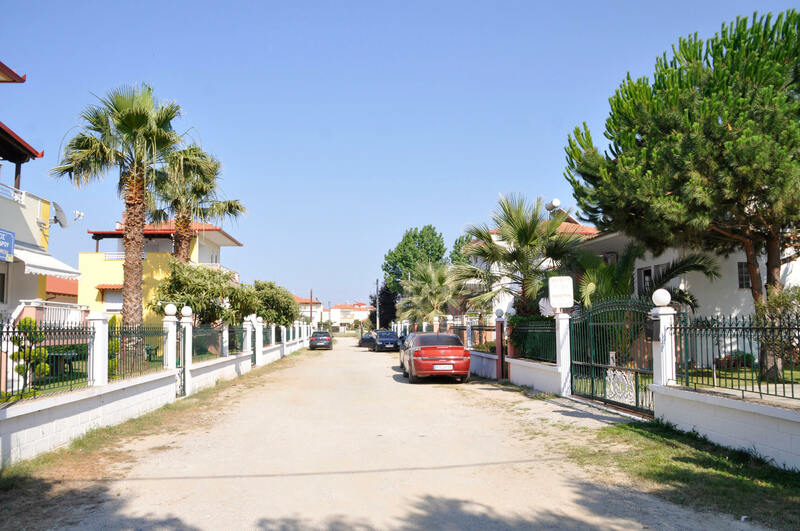 Also, Meandros Village is only a few minutes away from the beach and the town centre of Vrasna Beach. 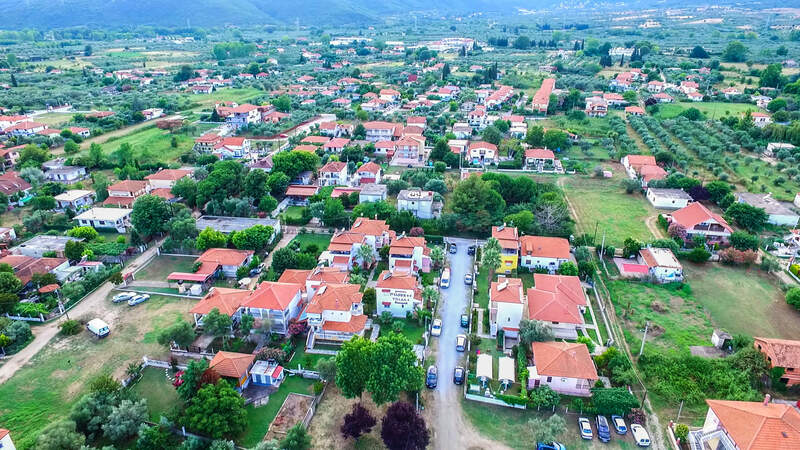 Everything is really close. Finally, our guests will find easily a place to park their car around the complex.